First off, Sorry for posting this late. We just got back from "The Geek Squad" My computer was giving me issues with photo loading. I brought it home to back it up and have to take it back tomorrow. So this is why I am late. Even though I am taking it back for a couple days, I will have a computer to post the weeks upcoming posts. So no worries. We aren't leaving you. ;-) Now let's get to the fun pictures. This weeks theme is "FIRST DAY OF SCHOOL"
Be sure to check the sidebar for up coming themes! 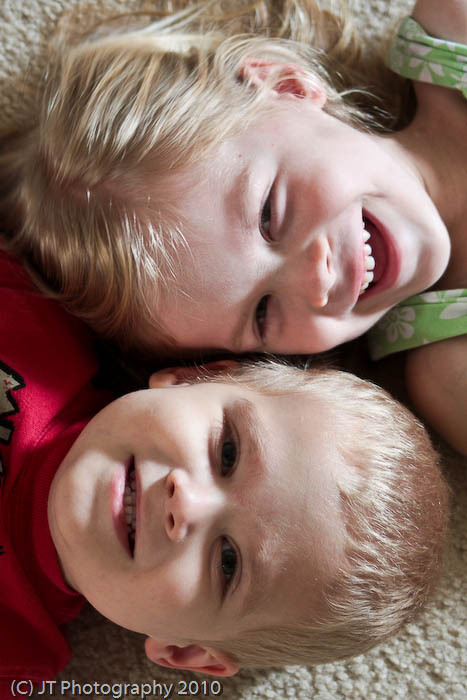 AND don't forget to vote for your favorite photo too! No Anonymous Voting! Tara & Jamie will be picking the Top Ten as well as some of our FAVORITES too! To see all rules for this party & our other link parties, please visit HERE! 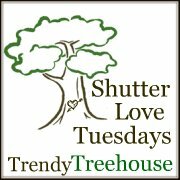 You can grab the Shutter Love Tuesdays button HERE! To allow more time to view all the entries, we will be posting the winners on Saturdays at 3 p.m.
Don't forget to grab the blog hop so others can enter their photos too! Make sure you vote for your favorite photo in the comment section! REMEMBER NO ANONYMOUS VOTING TO KEEP IT FAIR-THANKS! It may be too late to vote, but I like cmh photography. Did you post the winners??? 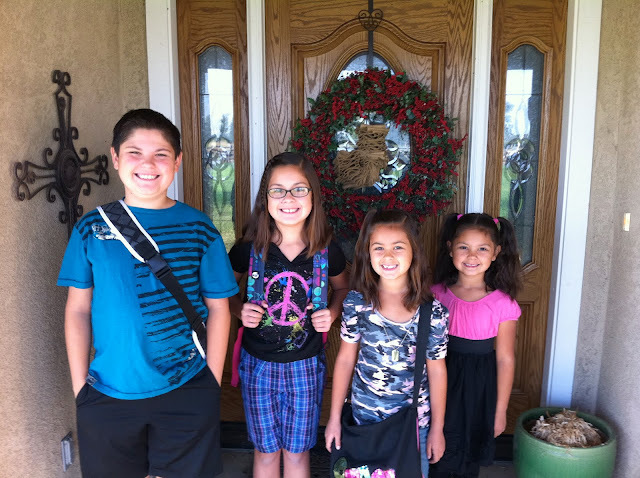 am I missing the post with the results to the 1st day of school challenge?